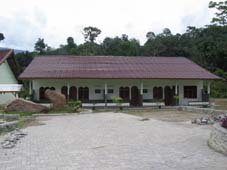 Rindu Alam Hotel has 40 standard rooms and 4 family rooms. 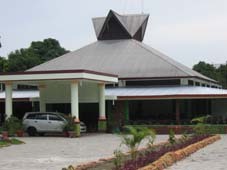 Located right at the entrance to the village of Bukit Lawang. 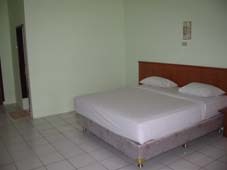 Standard rooms start from 250,000Rp per night including breakfast. Family rooms start from 880,000Rp per night including breakfast. Have you stayed at Rindu Alam Hotel?